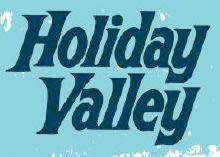 Ellicottville, NY (November 21, 2018) – Holiday Valley’s President and General Manager, Dennis Eshbaugh announced that the resort will open for its 61st season on Friday, November 23, 2018. According to Eshbaugh, “It&apos;s the most exciting time of the year, a day that we plan for starting on closing day of the season before. Our snowmakers and groomers have been hard at work prepping the slopes. 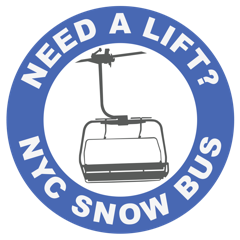 We&apos;ve made over 65 acre feet of snow so far, with more to come.” Eshbaugh credits the powerful and efficient HDK automated snowmaking system for producing this large amount of manmade snow in a short amount of time. Holiday Valley has the largest HKD automated snowmaking system in the Eastern US. Natural snowfall has been plentiful over the past week and a half, with more than 14 inches that created a beautiful snowy scene and blended with the manmade snow for an average base depth of 6 to 18 inches. 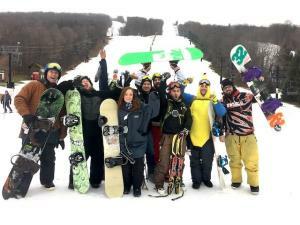 Cortland NY – Greek Peak Mountain Resort is pleased to partner with Spartan for a second year in a row. Spartan is the world’s largest obstacle race and endurance brand that is also fully integrated with an operating ski resort, adding snow and icy terrain to Spartan’s challenging obstacles. Tupper Lake, NY - Embark on a craft beer-and-skiing tour this season and glide along on the growing network of groomed trails, stopping along the way to sample the region’s best brews. 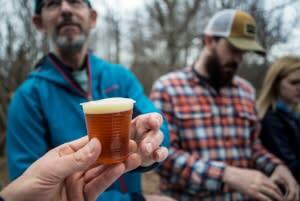 The Tupper Lake Brew-ski returns on February 24 with eight local breweries serving their craft beers along the one and a half miles of beautifully maintained ski trails at the Tupper Lake Golf Course. Malone, N.Y. – Titus Mountain Family Ski Center debuts as the #1 family-friendly ski area in North America in Liftopia’s 2017-18 Best in Snow awards announced today. 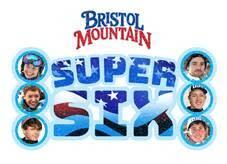 The Northern New York resort also earned the title of third best beginner-friendly ski area in North America.